The Ports of the U.S. Virgin Islands group recently completed its quarterly update with the Florida-Caribbean Cruise Association’s (FCCA) Operations Committee in Miami where cruise executives were briefed and provided feedback on port improvements, including the introduction of transportation to the Charlotte Amalie Harbor this year. The U.S. Virgin Islands team included Commissioner of Tourism Beverly Nicholson-Doty; Commissioner of Public Works Nelson Petty; Executive Director of the Virgin Islands Port Authority (VIPA) David Mapp; Assistant Executive Director and Director of Engineering, Damian Cartwright; and Clifford Graham, CEO of The West Indian Company Limited (WICO). Petty outlined progress on implementing harbor transportation and updated the FCCA group on the Main Street and Veterans Drive projects, while Mapp and Cartwright spoke about the proposed dredging of the Charlotte Amalie Harbor, its adjacent channel as well as cruise ship berths at WICO to accommodate larger Oasis Class vessels. The dredging design for Crown Bay and a new mooring dolphin to accommodate Quantum Class vessels on the north berth were discussed, along with plans for a Christiansted dredge project for St Croix. 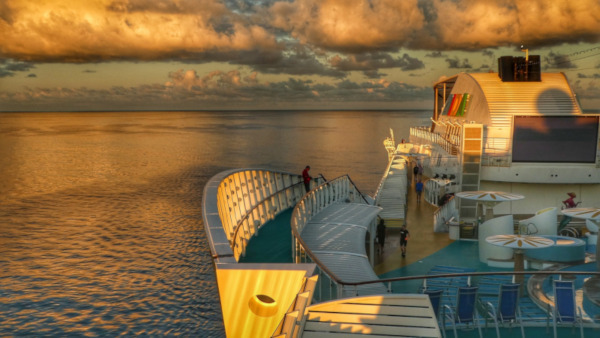 Graham shared with cruise executives a revised concept for proposed new berths in Charlotte Amalie, while Nicholson-Doty outlined the department’s updated crisis communications preparedness plan and the department’s new Purpose in Paradise “voluntourism” program. The program was met with enthusiasm by the executives present, who also complimented the U.S. Virgin Islands team for sharing helpful updates in the aftermath of last September’s storms. “Having an ongoing dialogue with the FCCA as we upgrade our infrastructure and visitor experience is a key component of our destination strategy,” said Nicholson-Doty, who underscored that the safe and free movement of visitors and traffic complements growth plans as cruise sector activity revives in the territory. 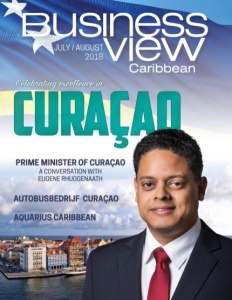 “The FCCA is very happy with the honest and frank discussions,” said Carlos Torres de Navarra, Chairman of the FCCA Operations Committee and Vice president, Commercial Port Operations of Carnival Cruise Lines. Following the Ports of the Virgin Islands meeting, the USVI delegation, along with the FCCA members, met with tourism and ports representatives from the British Virgin Islands, Dominica, Puerto Rico, and St. Maarten for talks centered on disaster preparedness and strengthening Eastern Caribbean itineraries. 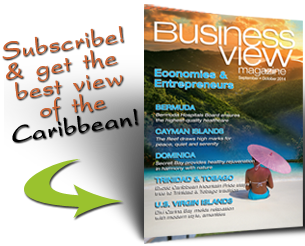 Check out this handpicked feature on Lockhart Companies Inc. – U.S. Virgin Islands.